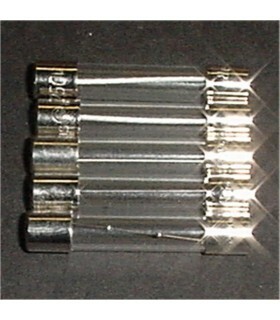 Fuses There are 9 products. 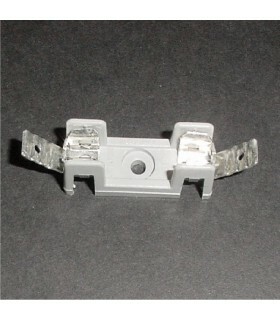 Pigtail fuses for Electrohome GO7 monitor Includes both fuses on the GO7 chassis. This is a complete fuse kit for your original Q*Bert power supply board. It includes all 5 slow blow fuses found on the MA-303 power supply board located at F11, F21, F31, F32 & F41. 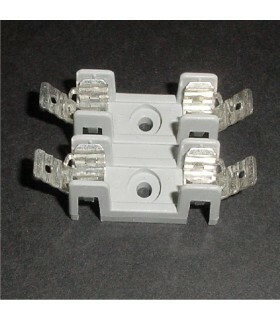 This is a complete fuse kit for your original Q*Bert transformer power brick located at the bottom of the cabinet. 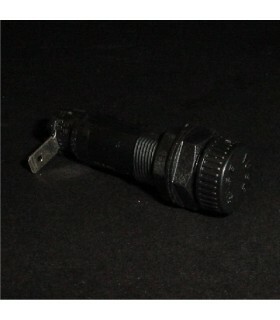 It includes all 5 slow blow fuses found on the power brick for locations F1, F2, F3, F4, F5. 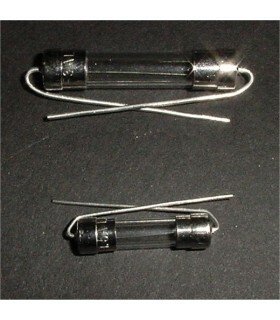 The kit also includes the knocker fuse located at location F6. 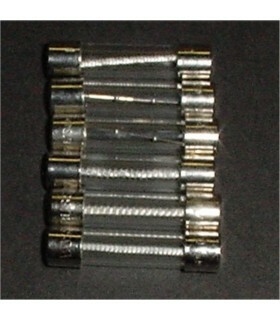 Single position fuse holder. 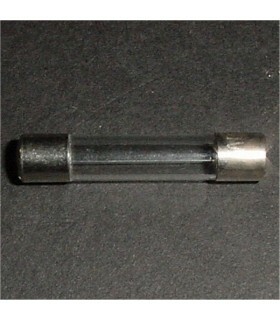 For standard 3AG 1/4" x 1.25" fuse. 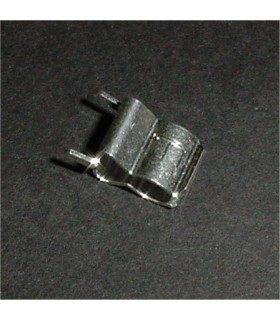 Solder wires directly to tabs or use 1/4" QD (quick disconnect terminals).